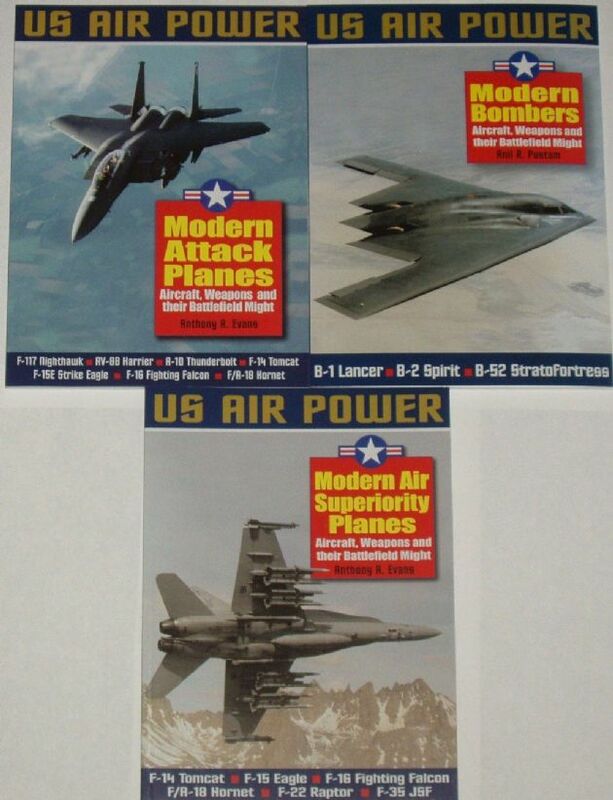 From the rear side cover: The US Air Power series is the definitive illustrated guide to recent American dominance in the skies. Covering the planes and crews of the USAF as well as Naval, Marine and Army air wings, these books cover a period from World War II through to the present day in which American pilots have prevailed in all combat situations and have laid the foundation for the swift and decisive victories achieved during that time. Each volume has 72 pages, and includes well over 100 photographs, 16 pages of which are in colour, and every photograph in each of the books has a detailed caption outlining combat histories and technical specification.